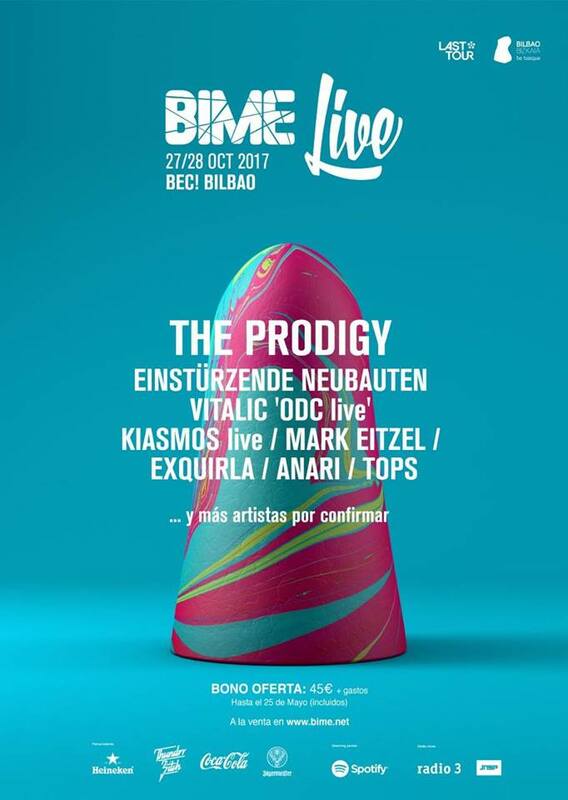 The band will represent the basque music at home in BIME Pro, the big Conference of the Musical Industry that gathers most of the international figures of the industry in Bilbao. BIME pro will specially host a great encounter with the modern Latin American music in Europe. Music, new technologies, entrepreneurship or internationalization will be the bets of the 2017 edition. 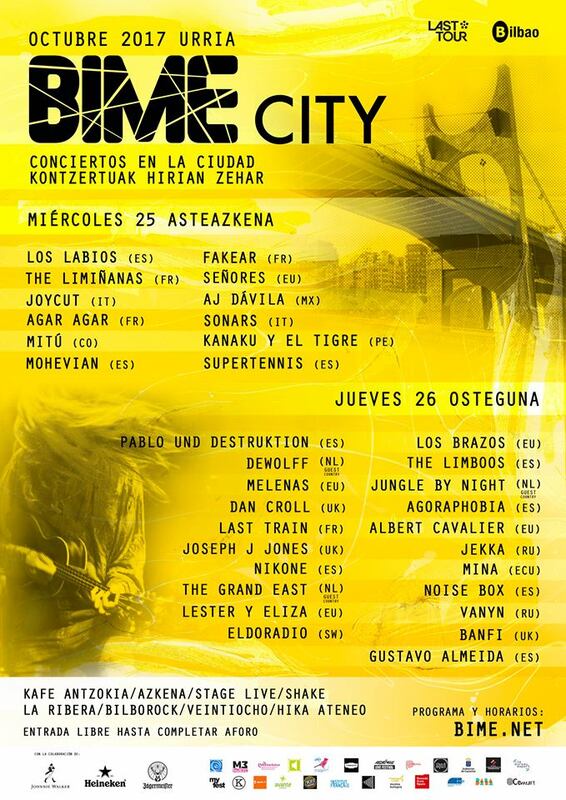 In addition to a series of conferences, BIME is also one of the biggest winter festivals in Spain, which this year will bring bands as The Prodigy, and will hold showcases and concerts throughout the city of Bilbao. Los Brazos will be there to show off their music proposal and powerful live music to the representatives of festivals, labels and promoters from all over the world. The showcase will take place in Bilborock on Thursday at 11pm (free entrance).